my phone is not turning on. do you know what might be wrong with it???? 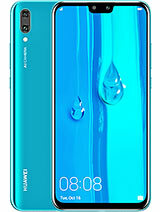 Please, where I can find an English User Guide for Huawei Ascend P6 S? Thank you in advance for reading my post. One of the best smartphones I have had. Design, metallic housing, thin, fast, very good balanced. Anonymous, 31 May 2015Don't Buy this phone. Or any Huawei Phones , they run slow , and lag quite alot. 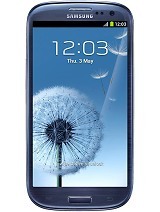 Go with a mor... moredude samsung invented lag :) their ui lags over time coz it is not well sincronized with android. it should be comon knowledge by now. i even saw an explanation on 8fact. Don't Buy this phone. 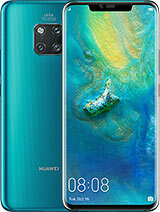 Or any Huawei Phones , they run slow , and lag quite alot. 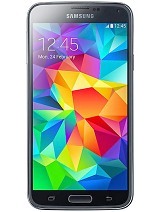 Go with a more notable brand such as Samsung Or Apple. 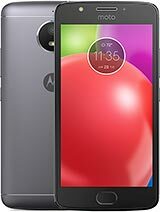 can i use 4G sim in P6 phone. 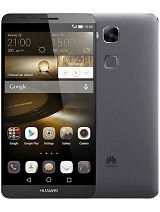 AnonD-345168, 25 Dec 2014Hello everybody,I want to buy Huawei p6, I red coments and interesting is it a really bad phon... moreI recommed that you buy one! 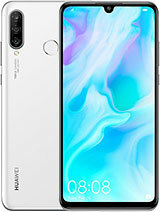 Hello everybody,I want to buy Huawei p6, I red coments and interesting is it a really bad phone? I like so much visual and functions, but what advice can you give me? Can anyone tell from where I download its software,as I update the version and now its wifi not working. Is there any solution?? 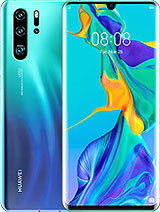 kittu, 04 Dec 2014This phone p6s is only available in china,not yet released in other countries while people all... morego to aliexpress and buy it..280-300$. This phone p6s is only available in china,not yet released in other countries while people all over world waiting for it. Why they dont do this??? 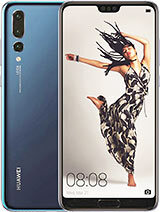 Total of 107 user reviews and opinions for Huawei Ascend P6 S.